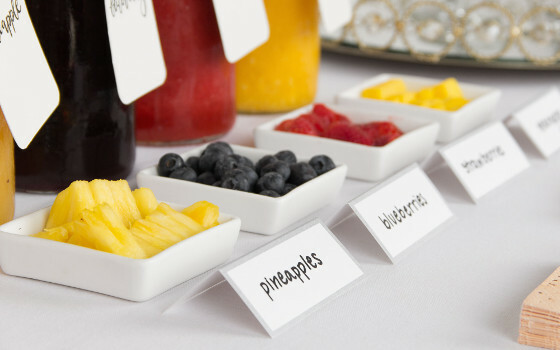 It’s officially brunching season and the perfect time to gather with friends and family. 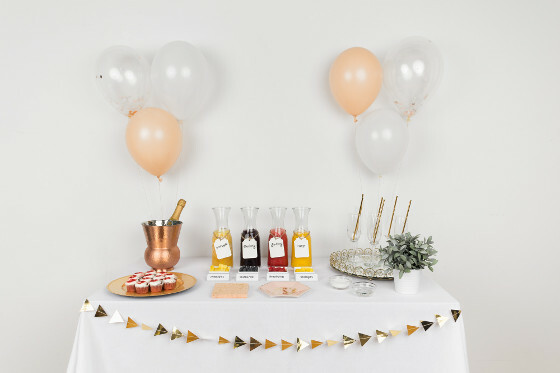 Whether you’re hosting a birthday celebration, outdoor bridal shower, or even just a weekend brunch, there’s always so much to celebrate! 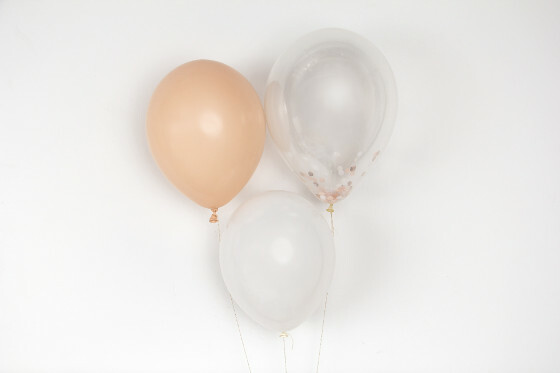 And with a celebration should come great food and delicious drinks. 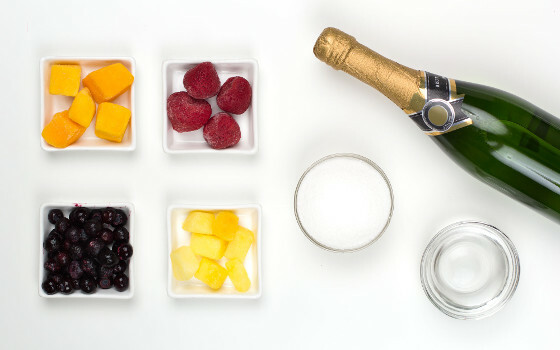 That’s why Gifts.com has put together the ultimate guide on how to make a bellini bar. 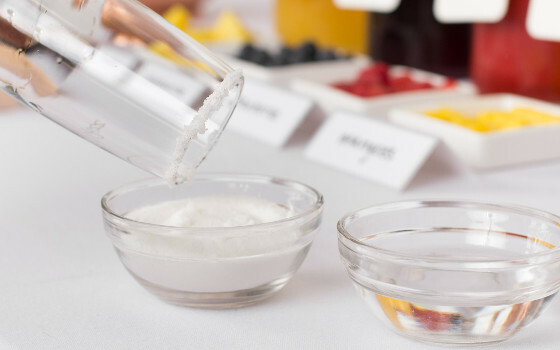 It includes the essential ingredients needed, styling tips, unique recipes and a sugaring station to make your bellini extra sweet. 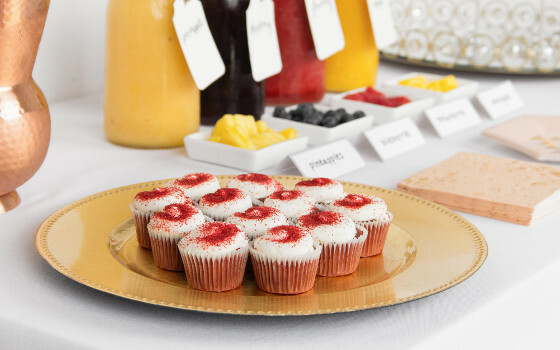 Get your guests extra excited for brunch, and toast them with a fresh bellini. 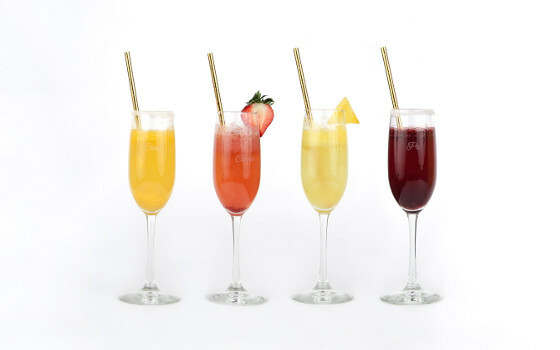 These simple and easy bellini recipes are delicious and the ultimate fix for any sweet tooth! 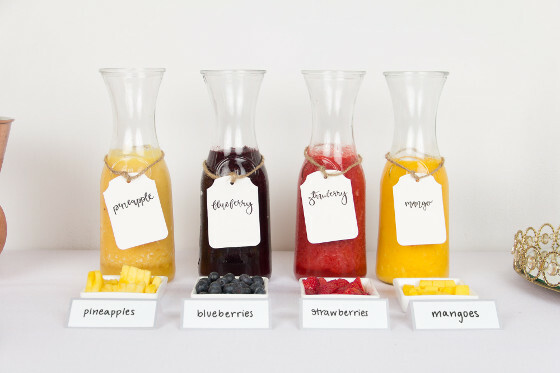 If you’re hosting your sister’s bridal shower, best friend’s birthday, or just a brunch, a homemade bellini bar is a beautiful and delicious way to dress up any event. 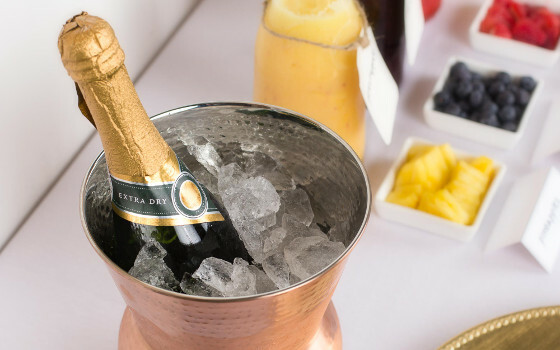 With a few basic ingredients, a blender and champagne flutes, you can indulge in a decadent, refreshing drink perfect for friends and family!